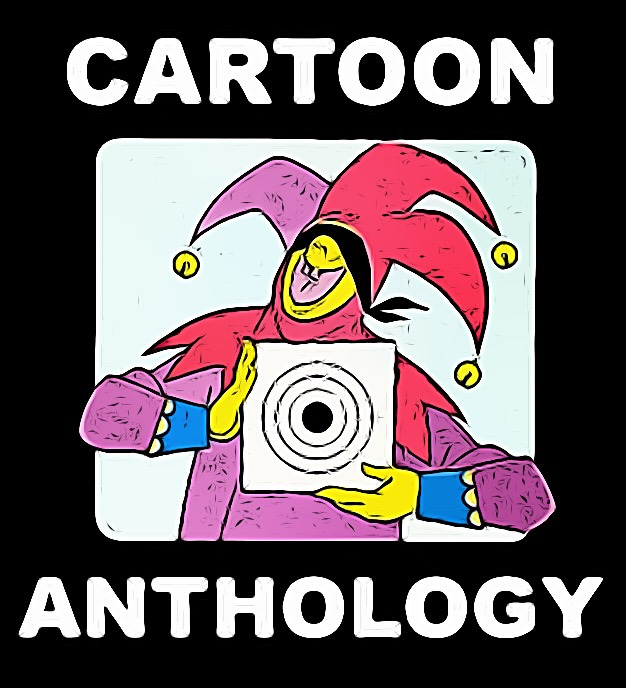 Starting with 30 June 2010, you can find here a HUGE CARTOON ANTHOLOGY (1942-Today). 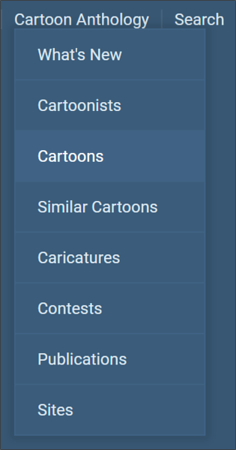 more than 135.000 Cartoons, mostly selected from International Cartoon Contests. 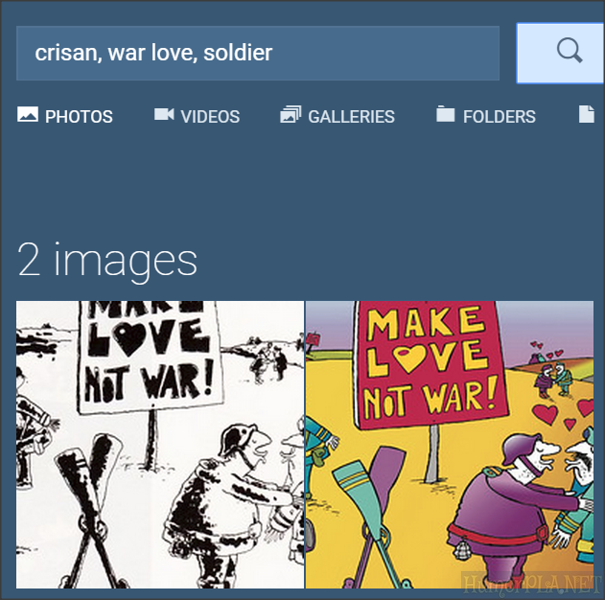 You can view the cartoons by contests / cartoonists / years / countries / awarded... etc. For more, check Cartoon Anthology in the main menu. Go to home page. In the main menu click Search (or the picture below) and enter the keyword in the search field, without underscore in front. You can search by multiple keywords at once, separated by space or comma. See (and click) the picture below. Go to home page. In the main menu click Browse by Keywords (or the picture below) and click the keywords. See (and click) the picture below. All the pictures, images, cartoons, videos and texts shown on BestCARTOONS.net are copyrighted by their respective owners.